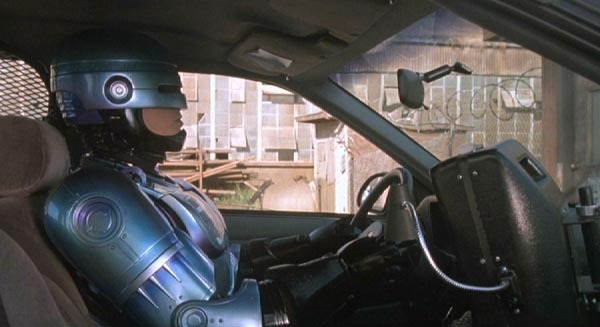 Because the bottom half of the RoboCop suit was too bulky to fit into a squad car, every time you see RoboCop driving in the film, he’s not wearing pants. I dropped my badge – could you help me find it, Miss? It’s shaped like a wrench.